I-75 South to Walton Exit, turn Left, turn Right on US 25, go 3 miles, turn Left on Hwy 14, turn Right on Hwy 17 go 7 miles, turn Right on Hwy 467 go 2 miles property on Right just past mailbox 2284 and across from 2405. Welcome to the country! 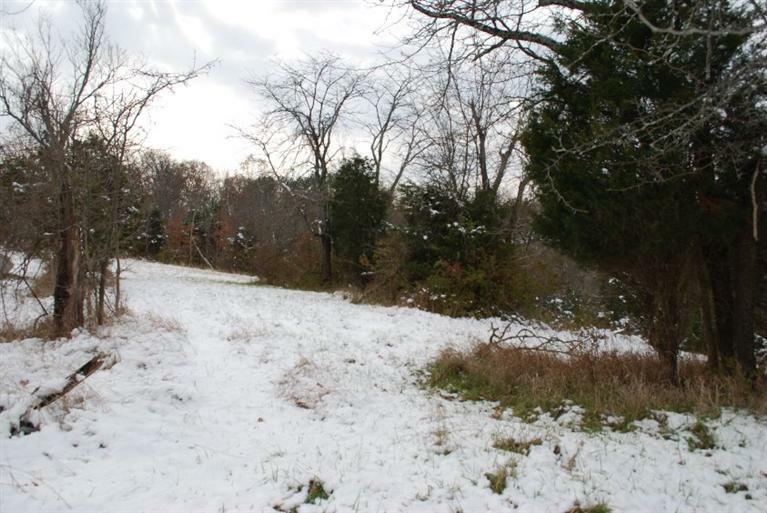 This lovely tract of land includes 13.39 acres (Tract #1.) This property offers a beautiful home site and has a lot of trees on it, wonderful views, good hunting, recreational, ATV riding or a weekend get-a-way! There are other tracts available for sale! Seller wants an offer! DeMossville, Kentucky sits along the Licking River in Pendleton County, 30 miles south of Cincinnati. As of 2010, the population was 1,976 residents. DeMossville was settled in 1852 and was named for the DeMoss family. The town sits along the L&N (Louisville & Nashville) Railroad, which stopped running in 1982. DeMossville sits between US-27 and I-75. The Licking River can be crossed at KY-536 in Visalia to the north and KY-177 in Butler to the south. Major hospitals are located 20-25 miles north of DeMossville. St. Elizabeth and Cincinnati Children’s Hospitals are in Crestview Hills, Kentucky. The retailers and restaurants of Alexandria, Kentucky offer the widest variety of shopping. Kincaid Lake State Park and A.J. Jolly Park and Golf Course are both about 15 miles from DeMossville. Both parks offer hiking, fishing, camping and golf.